The Saucony Fitness Tour is a free gym tour with an exclusive training session and a chance to score amazing Saucony goodies. The Cebu leg is held at FitCamp PH at Camp Lapu-Lapu, Apas, Cebu City premises and joined by Saucony Regent Aguila Ironman 70.3 Asia-Pacific Athletes. During the Saucony Fitness Tour, participants gets an up close and personal look of the Liteform Series collection. Saucony introduces a fresh range of athletic kicks with Saucony’s signature FORM2U memory foam technology. The Liteform Series is the perfect partner for the Saucony Fitness Tour, get to know more of these series below. 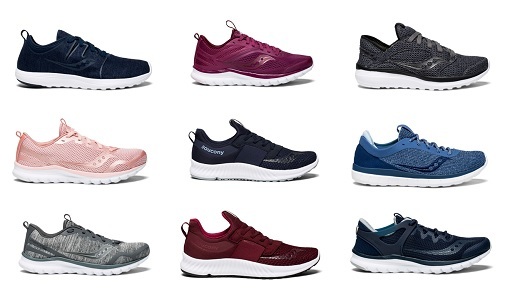 Saucony Liteform Series provides the perfect fusion of performance and style allowing you to be in charge of your day without skipping a beat. Lightweight uppers and flexible cushioned outsoles bring you all day comfort and style. Liteform Feel, Liteform Miles, and Liteform Prowess are heavy on style and ultra-light on your feet. 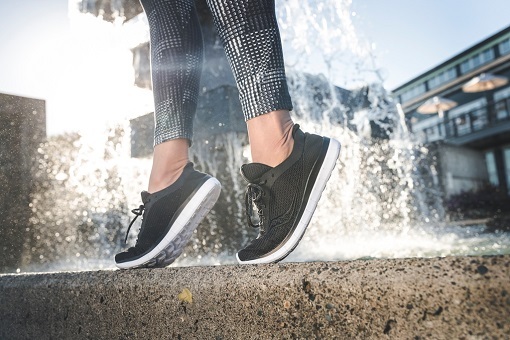 Visually dynamic performance mesh or textile material both offer up a top-shelf running experience while providing an all day great look with FORM2U memory foam that provides comfort. The first shoe which introduced Saucony’s signature Form2U memory foam technology is the Kineta Relay. These shoes are lightweight and ideal for your light workouts and active lifestyle. 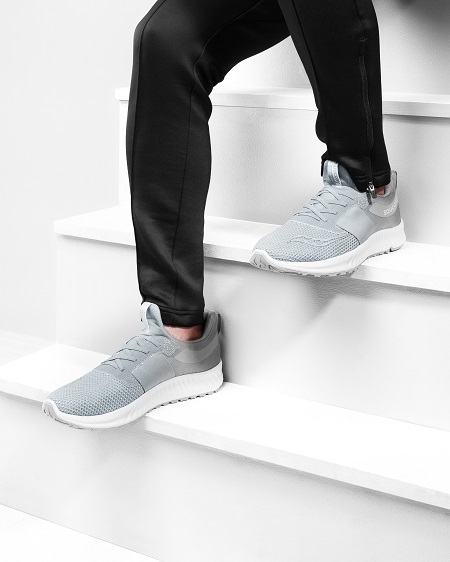 It fuses a clean, modern aesthetic with performance technologies such as high-abrasion EVA foam for grip and durability, and the FORM2U plush memory foam for cushioning that brings all day comfort. The best of street style and slide-on comfort is with Stretch & Gowith having performance materials in a modern fashion silhouette. No need for knots and laces because a sleek elastic gore strap hugs the foot perfectly for easy on/easy off versatility. And the FORM2U memory foam will make you feel great throughout any workout. Visit www.saucony.com.ph and at SM Department Store Cebu and SM Department Store Seaside City Cebu to experience The Saucony Liteform Series. Now available in men’s sizes 7-12 and in women’s sizes 5-9. 0 comments: on "Saucony held Fitness Tour & launches Liteform Series at FitCamp PH Cebu"